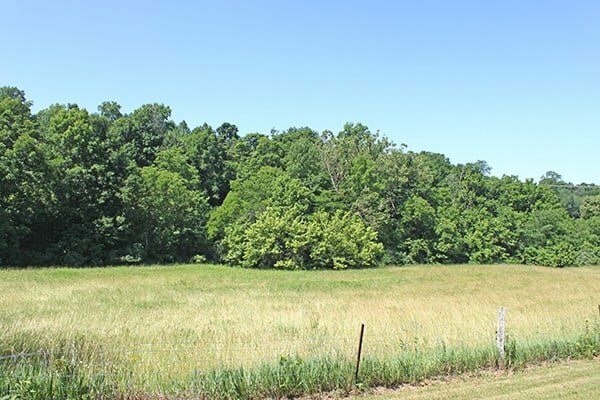 Beautiful parcel of gently rolling land with pasture, hay and woods. Large spring. Secluded at the end of dead-end road. Great building site, recreational land.